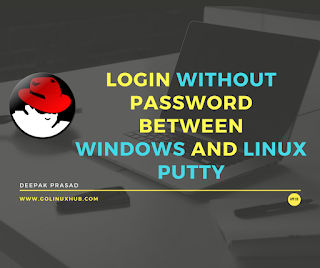 You can download and install Putty from their official page based on your Windows environment. 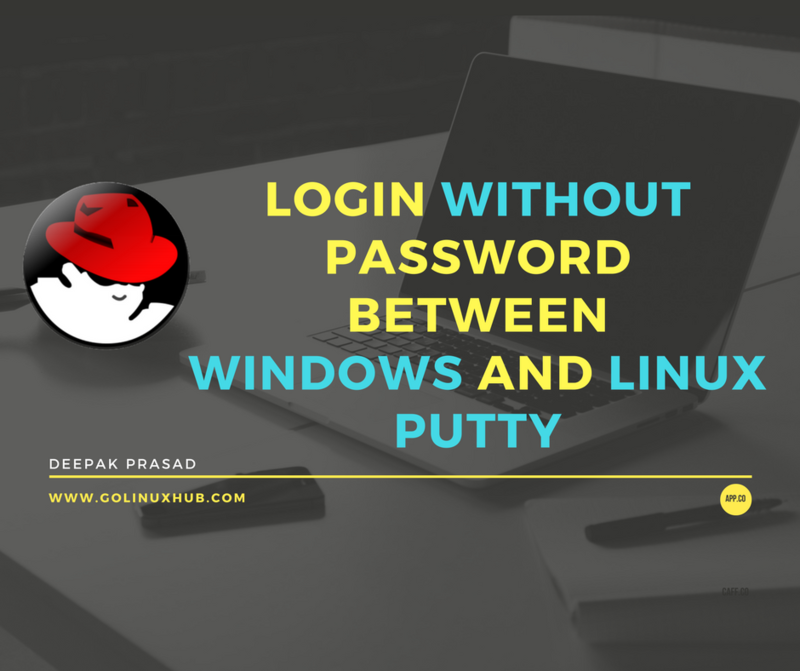 This tool is similar to Linux based ssh-keygen, next in the puttygen tool, select the key type and bit size which you would like use for the generated key. 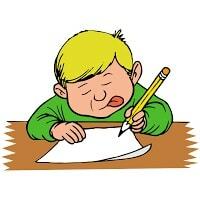 Once you click on "Generate" both private and public key will be generated. Next save the private key to your machine. Now since everything is done it is time to create and save a session for my Linux box in the Putty with the private key.